Often called the "royal road", it offers a comprehensive method for controlling the waves of thought by turning our mental and physical energy into spiritual energy. Raja Yoga is also called Ashtanga Yoga referring to the eight limbs leading to absolute mental control. The chief practice of Raja Yoga is meditation. It also includes all other methods which help one to control body, energy, senses and mind. The Hatha-Yogi uses Relaxation and other practices such as Yamas, Niyamas, Mudras, Bandhas etc.. to gain control of the physical body and the subtle life force called Prana. When body and energy are under control meditation comes naturally. Yamas - The Yamas or restraints (Don'ts) are divided into five moral injuctions aimed at destroying the lower nature. They should all be practiced and developed by the letter but also more importantly in the spirit. They should all be practiced in word, thought and deed. 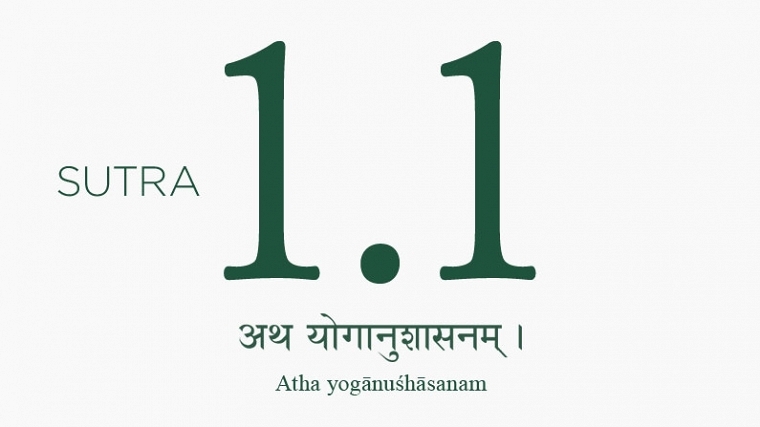 Ahimsa or non-violence. Cause no harm to others, and do not harm yourself. Satya or truthfulness. Be completely honest in all that you do, say and think. Asteya or non-stealing. Do not steal from others, but also do not steal from yourself! Is your mind wandering and worrying about the past or the future? Then you are stealing this moment from yourself. Brahmacharya, literally "walk like god" see everything as divine, as a part of your-self. find moderation in all things. Treat everything and everyone with respect and equanimity. Aparigraha or non-hoarding. Trusting in the abundance of the universe. Do not take more than you need. Ask yourself, what do I truly need? When we have only what we need to be healthy, then we will also have the time to find true happiness and to share that bliss and abundance with others. Saucha or purity - internal and external cleanliness. Alignment and orderliness. Organization will keep energy moving and allow space and time for more experience and learning. Santosha or contentment, acceptance. Meaning to accept everything as it is. We can do this while still working towards improvement. Accept where we are, and also accept that we have farther to go. Tapas or heat. Meaning to have discipline and act. 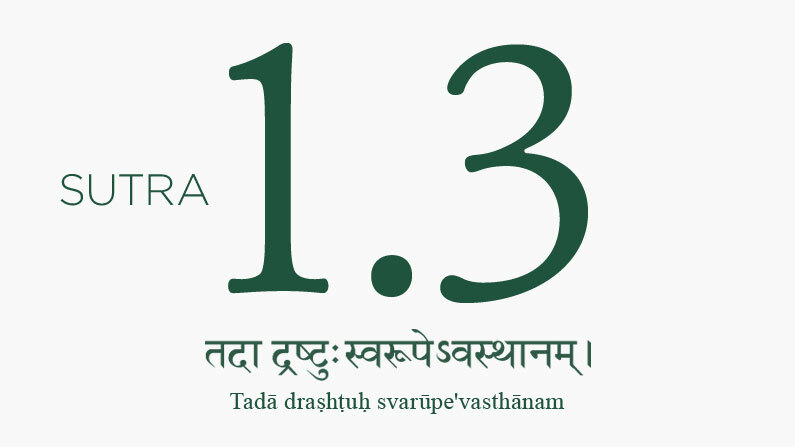 Svadhyaya or self-study. traditionally meaning study of sacred texts, but includes all learning. Truly meaning to pay attention and learn from all experiences. Ishvara Pranidhana is constantly living with an awareness of the divine presence, the bigger picture in which everything has it's place and purpose. (surrender to the greater will of the universe). Pranayama - regulation or control of the breath. Asanas and Pranayama form the sub-division of Raja Yoga known as Hatha-Yoga (the physical practice). Pratyahara - withdrawal of the senses in order to still the mind. 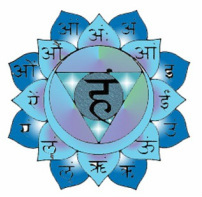 Samadhi - the superconscious state. In Samadhi non-duality or oneness is experienced. This is the deepest and highest state of consciousness where body and mind have been transcended and the Yogi is one with the Self. 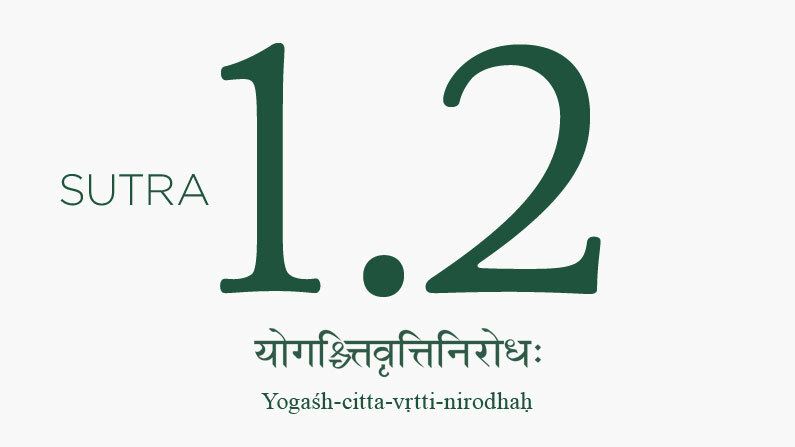 The Yoga Sutras were transmitted orally for thousands of years before the great sage Patanjali recorded them in Sanskrit writing more than 2000 years ago. Click the picture for a translation. Keep in mind that this link is a translation and words like "God" or "Celibacy" are translated and interpreted differently by different people and cultures. There are lots and lots of translations of the Sutras into many languages, most with commentaries. Read several versions to get a better understanding of the wisdom within the text. The practice of Union is the stilling of the mind. Then, awareness experiences it's true nature.